Launching on Giving Tuesday, November 28, 2017, an initiative giving consumers the opportunity to do something good following Black Friday, 15% of the sale price from each Radley London Dogs Trust item goes directly to Dogs Trust to help the 15,000 homeless pooches cared for by the charity every year. 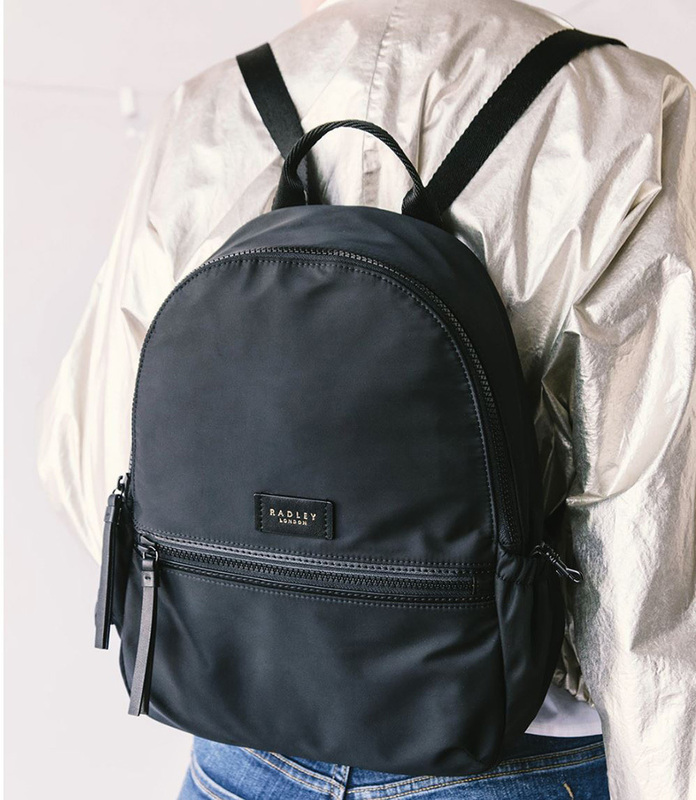 This trusty backpack (£99) features pockets, straps, clips and waterproof compartments, to help you carry towels, balls, treats and much more. 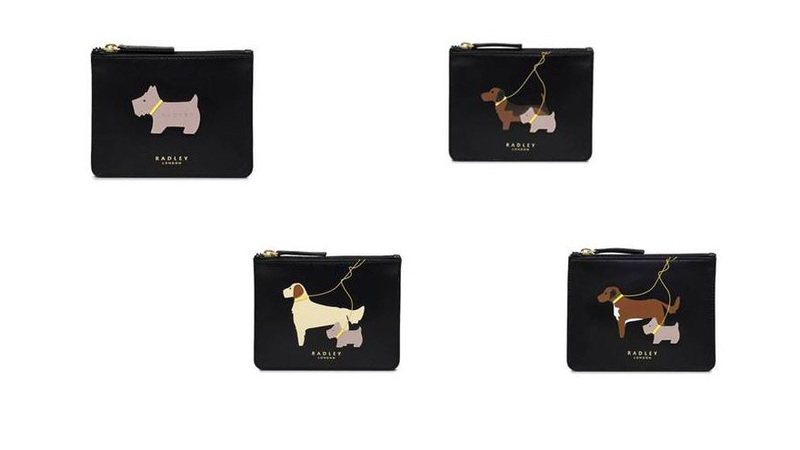 Pair your new dog walking bag with the playful leather coin purses (£32), available in four designs . 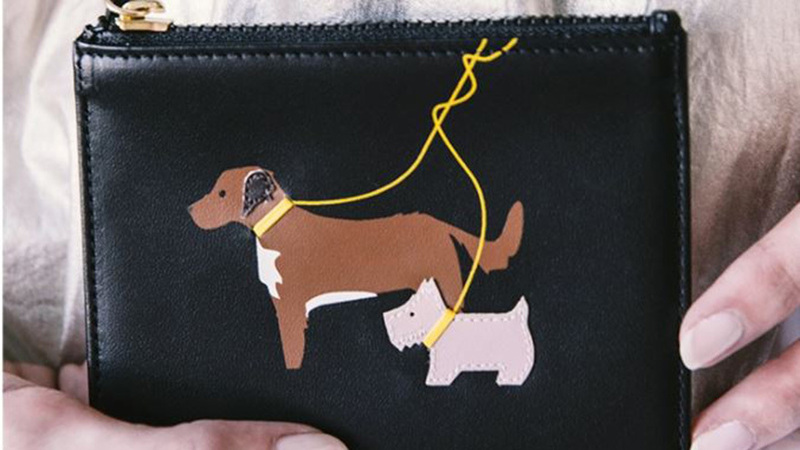 Each one features Radley’s iconic Scottish Terrier accompanied by three Dogs Trust rescue dogs. 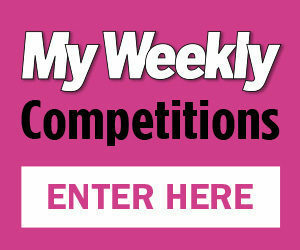 Choose from Scruffy the Crossbreed, Jackie the Daxi and Lollipop the Golden Retriever. Perfect for carrying keys and coins. The items are on sale from Nov 28, but if you can’t wait pre-order them now at http://www.radley.co.uk/blog/features/dogstrust2017/.